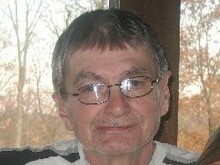 Henry Wayne Dougherty, age 69, of Hanover, Jefferson County, IN, formerly of Carrollton, Carroll County, KY died Sunday, April 14, 2019 at King’s Daughters’ Hospital in Madison, IN. He was born in Madison, Jefferson County, IN on July 15, 1949 to John L. and Dorothy Mae Kiper Dougherty. He was of the Baptist faith, a former factory worker but was disabled for the past several years and he enjoyed gardening and working in the yard. Survivors include two daughters; Melissa Dougherty Cyrus and Angela Dougherty both of Madison, IN, a sister; Lynn Dougherty of Carrollton, KY, a brother; Robert Allen Dougherty of Clinton, TN, grandchildren, Amanda N. (Casey) Smith, Laken M. Thompson, Mariah C. Dennis, Feleisha (Jeremy) Spry, Latasha N. Melton and Travis W. Melton, great grandchildren, Alivia J. Smith, Mayleigh J. Smith, Madden M. Smith, Olivander J. Hayes, Arles O. Ringle, Izabella R. Griffin and Elijah W. Griffin. He was preceded in death by his parents, a brother, Lonnie Dougherty and a son-in-law, Henry Matthew Cyrus. Private services will be held at a later date. 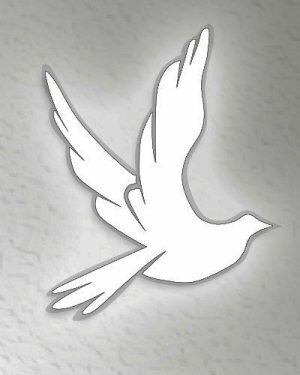 Tandy-Eckler-Riley Funeral Home has been entrusted with arrangements.